For the nature enthusiasts out there, we at Athirappilly Residency hotel welcome you to spend your getaways with us. When the city becomes too much for you, its time to experience the serene and calm .. 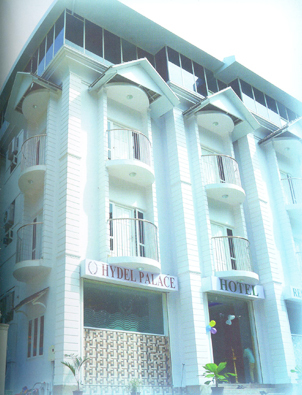 The Hydel Palace, a Luxury Hotel, located in the heart of Athirapilly, Kerala, India. 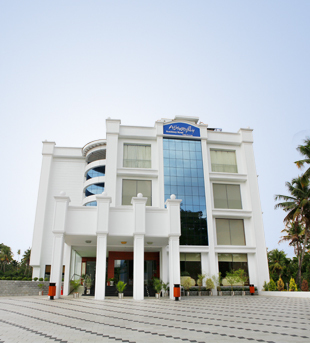 The hotel has close proximity to the famous Athirappally water falls the Niagara of Asia; Hydel Palace Hotel is h..